The NAACP will mark this year to major events in the history of movement: the 150th anniversary of the Emancipation Proclamation and also the 50th anniversary of the assassination of Mississippi NAACP leader Medgar Evers. 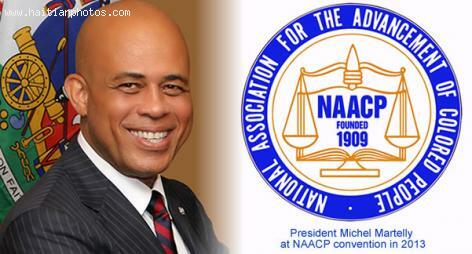 Founded in 1909, the NAACP is the oldest and largest civil rights organization in the United States. Its objective is to ensure the political, educational, social, and economic equality of rights of all persons and to eliminate race-based discrimination.